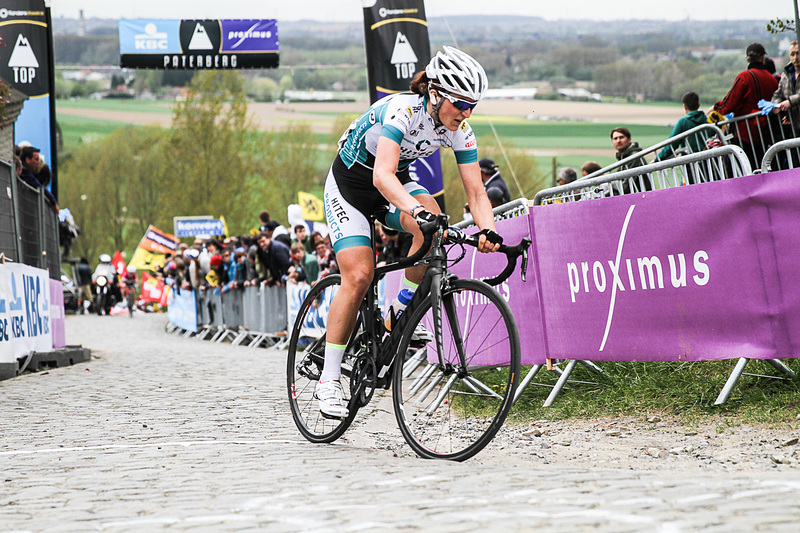 As last year, Elisa got into the descicive chasde break of 3 riders after Oude Kwaremont, following a strong team performance in the early stages of the race. 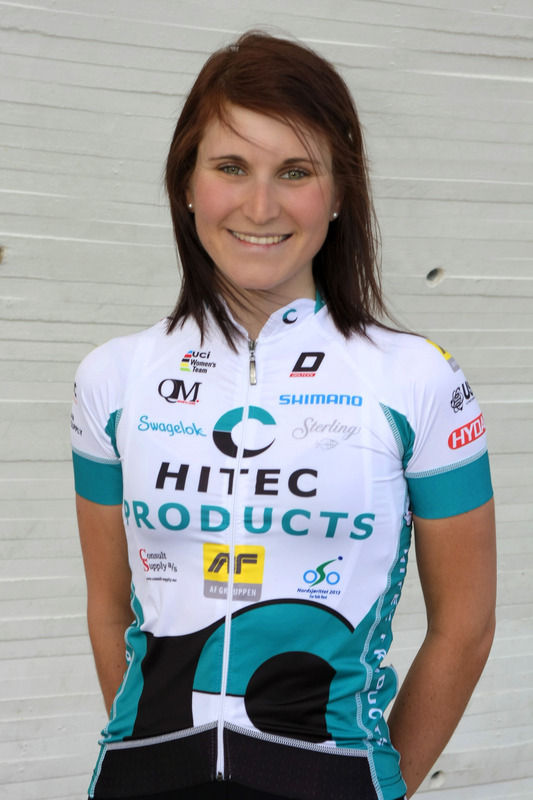 But ahead was Ellen van Dijk (Dolmans) who was uncatchable that day. 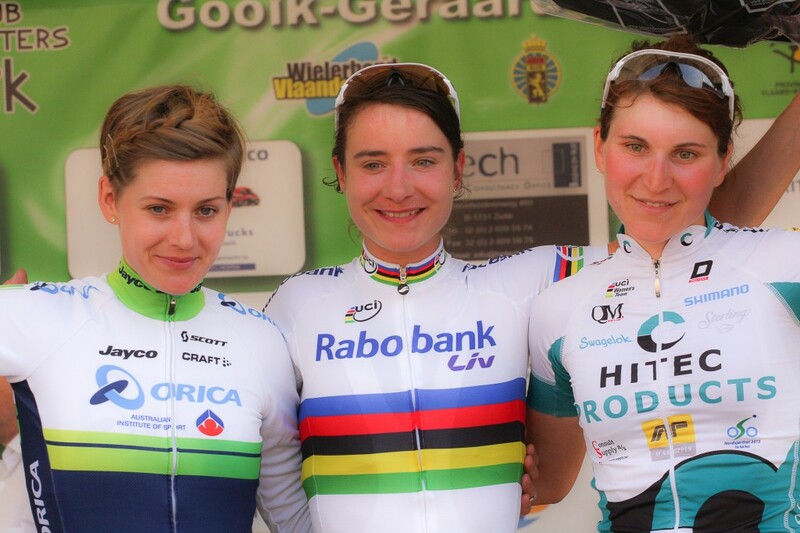 Elisa got 4th in the sprint. 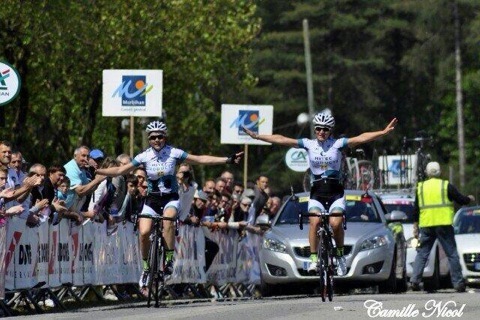 Elisa moves up to 5th place in the new world cup rankings, as do the team.